We’ve been going on for months about just how Black Marvel’s Black Panther is. After Ava DuVernay passed on the director’s seat, Ryan Coogler stepped in. And with every major casting decision, the movie looked better and better. But we’ve had to wait until now to get a glimpse at what it will all look like. And it is glorious. From this short minute and 1/2, we can already see that this will be a gorgeous film. 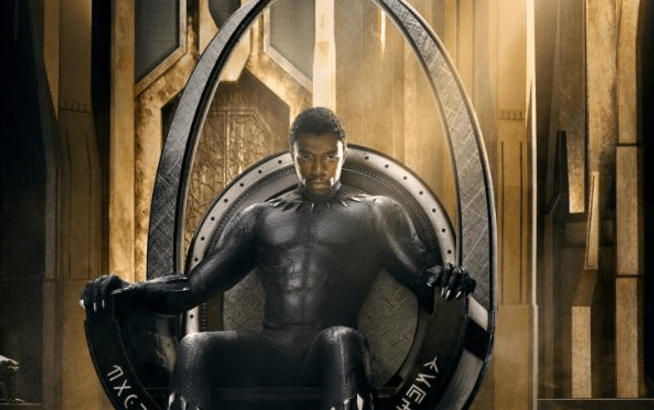 From the vibrant settings to the stunning cast, Black Panther is already shaping up to be one of Marvel’s most artistic films. High-profile stars Lupita N’yongo, Michael B. Jordan, Forest Whitaker, and Angela Bassett all appear in the trailer. And they all command the screen in their own ways. This trailer doesn’t offer up enough to give us the whole plot, but we can see the Michael B. Jordan is fully embracing his role as a villain. A big portion of the trailer focuses on the battles and special effects, as every comic book movie does, and I’m anxious to see these full scenes play out. Even more importantly, the fictional African nation of Wakanda takes center stage. Careful attention is paid to the ways Africa is depicted. There is strength in that heritage. And Chadwick Boseman’s Black Panther embodies that heritage. The imagery of Black Panther as the avenging hero and king of an African nation is iconic. In the end, this little taste of Black Panther does just what it needed to do. It will have the masses excited while making us all feel like its February 16, 2018 release date is way too far away.